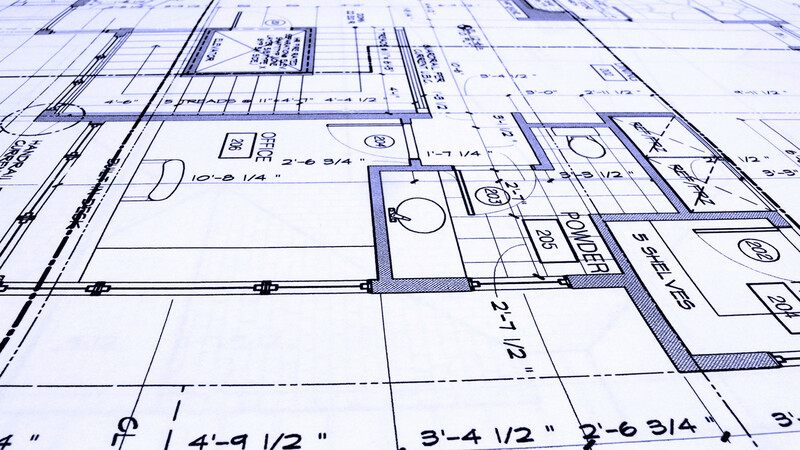 Autodraft has over 20 years of home design and drafting experience. 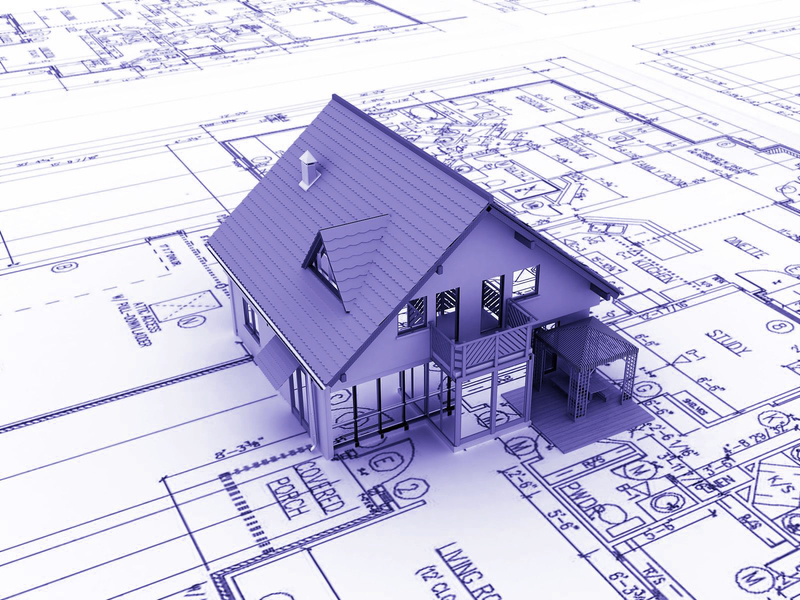 We have completed over 13,000 custom home plan sets since 1993. 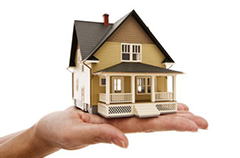 Autodraft can design a floor plan to meet any lifestyle demands or lot size. 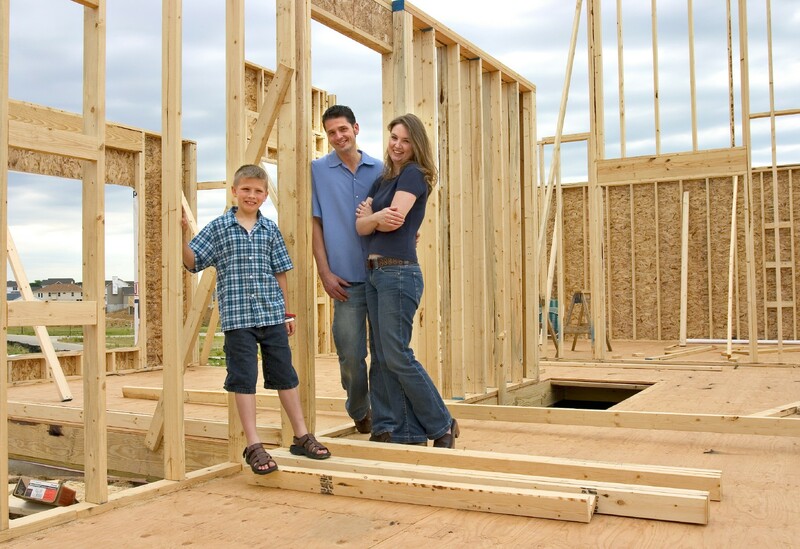 We have many existing floor plans that you can choose from or get ideas from. 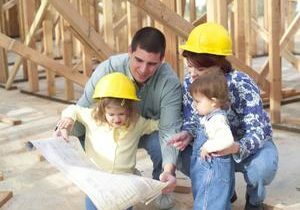 Autodraft has a unique streamlined approach that allows us to service home builders and home owners from all over the country. 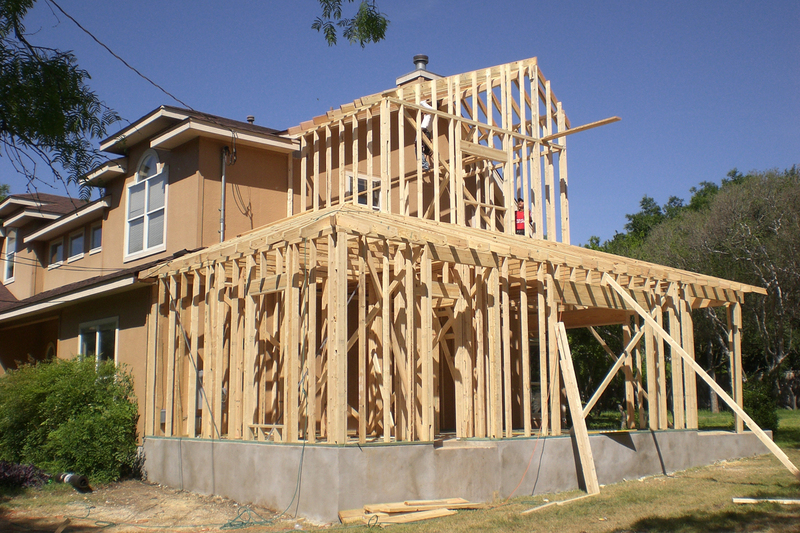 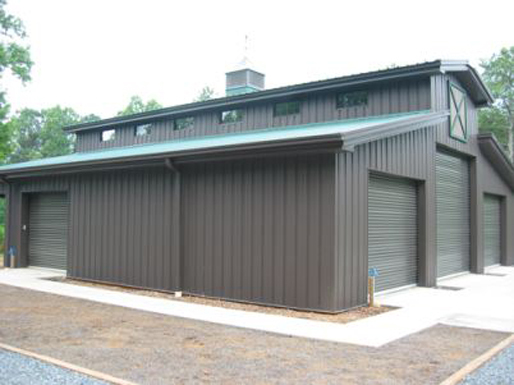 We are a high volume, fast paced home design and drafting company.